Studio Live Productions specialise in capturing the essence of live music performance. Our mission is to provide a valued service to developing artists, emphasising on live performance, to enable artists to achieve an authentic representation of their work, as seen by managers, agents, A&R and above all the audience. We aim to produce a live production of your performance that supersedes your expectations. We are passionate about producing not only an amazing recording, but also a memorable experience for all involved. 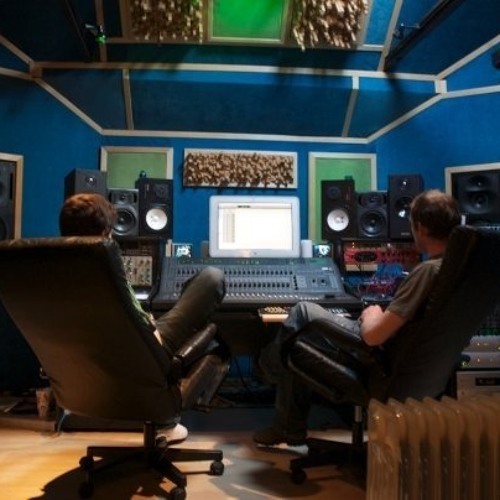 The music is recorded and produced using state of the art digital technology, together with adaptive micing techniques to suit any situation or environment and is tailored to the needs of the artist. We use a carefully chosen selection of vintage and contemporary microphones to produce a bespoke sound. These include microphones used by prolific musicians such as John Bonham, Jimmy Page, Jimi Hendrix, Seal, Frank Sinatra, Stevie Nicks, Dolly Parton, George Harrison, Jeff Beck, Crosby Stills Nash & Young, and Stevie Wonder. We have a wealth of experience of both studio production and live sound engineering.